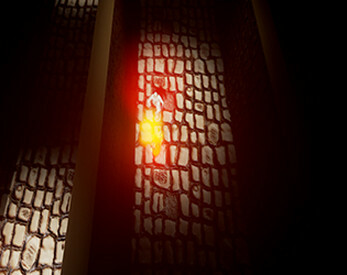 In this Victorian-era puzzle stealth game, you play as an ember that must use flame to survive as you progress towards freedom and a permanent source of fuel. 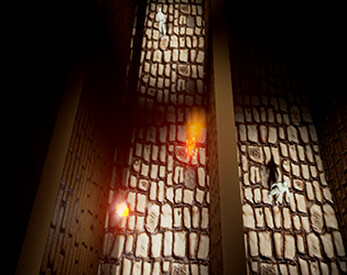 Avoid staying in the dark for too long, while using the guard's lanterns to traverse obstacles scattered throughout the map. Go too long without a source and you'll fizzle out! Navigate this new take on a stealth game!